35 Jesus heard that they had put him out, and finding him, He said, “Do you believe in the Son of Man?” 36 He answered, “Who is He, Lord, that I may believe in Him?” 37 Jesus said to him, “You have both seen Him, and He is the one who is talking with you.” 38 And he said, “Lord, I believe.” And he worshiped Him. 39 And Jesus said, “For judgment I came into this world, so that those who do not see may see, and that those who see may become blind.” 40 Those of the Pharisees who were with Him heard these things and said to Him, “We are not blind too, are we?”41 Jesus said to them, “If you were blind, you would have no sin; but since you say, ‘We see,’ your sin remains. 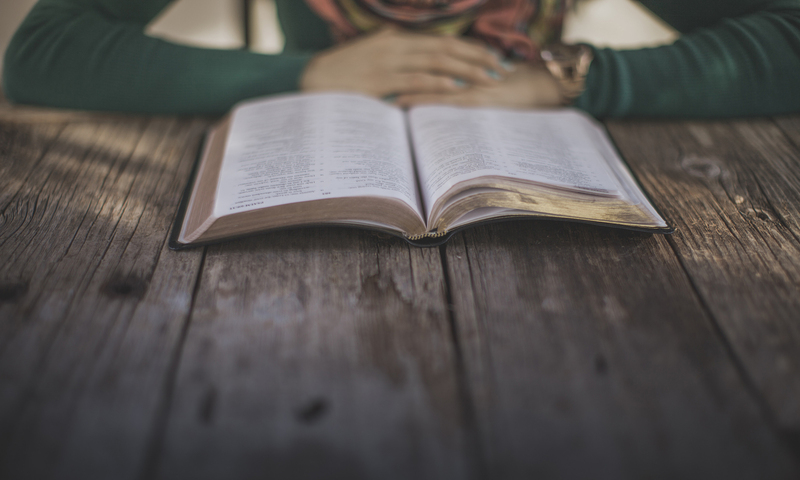 How should I make sure I am not blind to God’s Word? 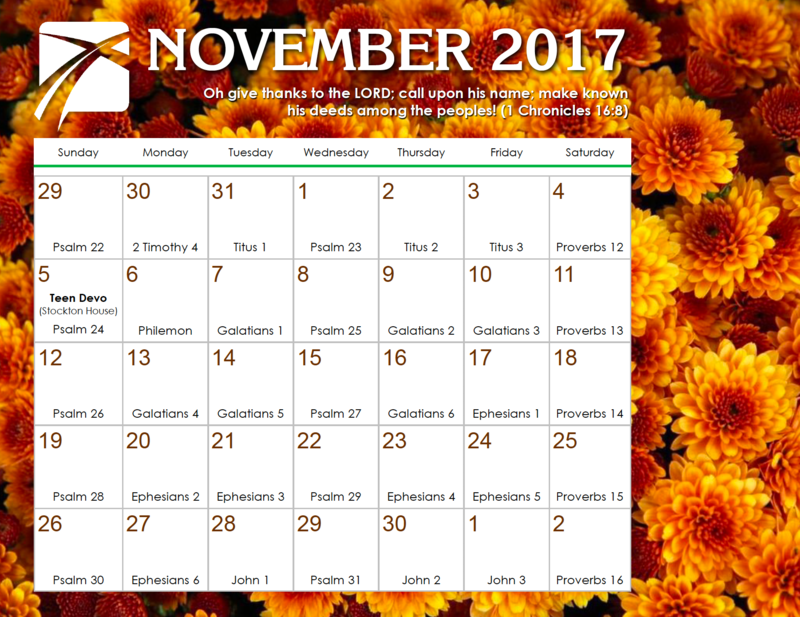 Next PostNext November 18, John 10, Do I Know Jesus?